At each of the Bales & Lamb's Stores we have a team of exceptional florists ready to help with what your floral needs might be. Let them prepare a beautiful bouquet, decorate your next major corporate event or plan just the right combination of flowers and color for that special wedding. 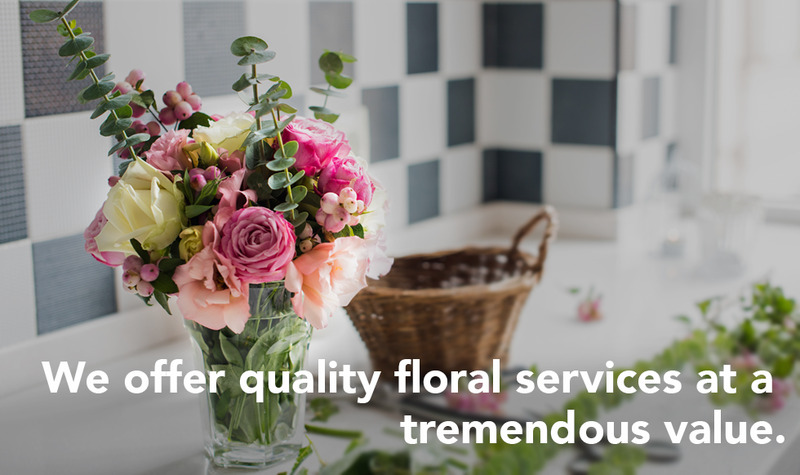 Whether you are looking for a way to show someone you love them, or plan a lovely event  our professional florists can help! Browse our wonderful selection or talk to a florist about customizing your next occasion to fit your individual needs.